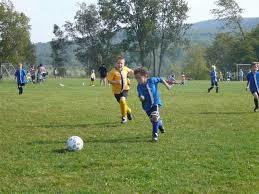 Playing sport is of immense value to children when they are growing up, and also for younger adults. In my own case I played rugby and cricket and learned something of personal courage and teamwork, not to mention getting the value of plenty of physical exercise. Watching sport is a different sort of recreation ... more about relaxation and mental stress reduction than getting physical exercise. Being a sports fan is a component of community building. In July 2018, the Russian Federation hosted one of the best World Cup events ever ... the competition was magnificant with a huge participation by countries from around the world. 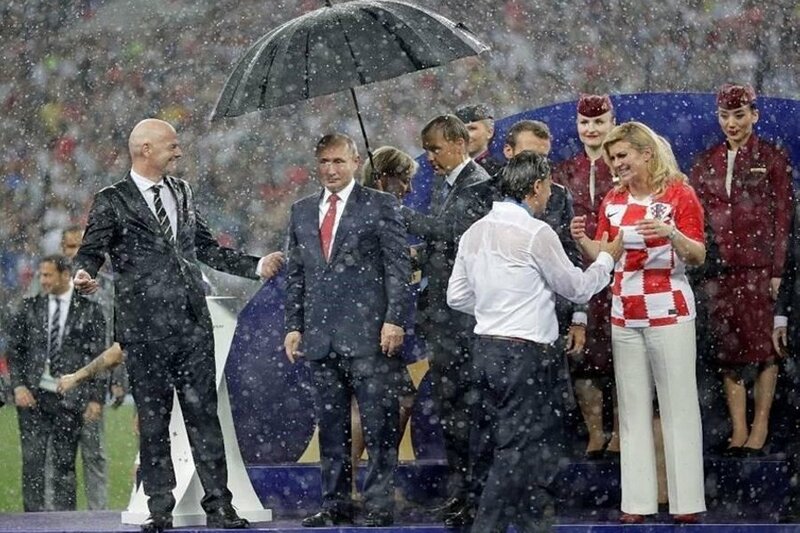 This picture of President Putin, President Macron and the Prime Minister of Croatia at the conclusion of the competition is a reminder that in spite of the rain, there was jubilation in the air ... dignitaries were getting drenched, but this did nothing to stop the celebration. 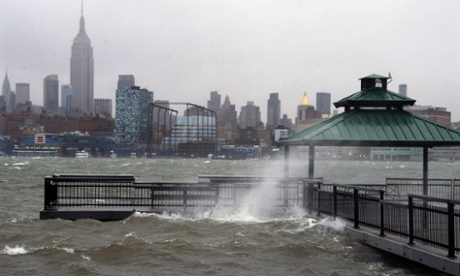 The umbrella in the picture did not arrive until everyone was already soaked! 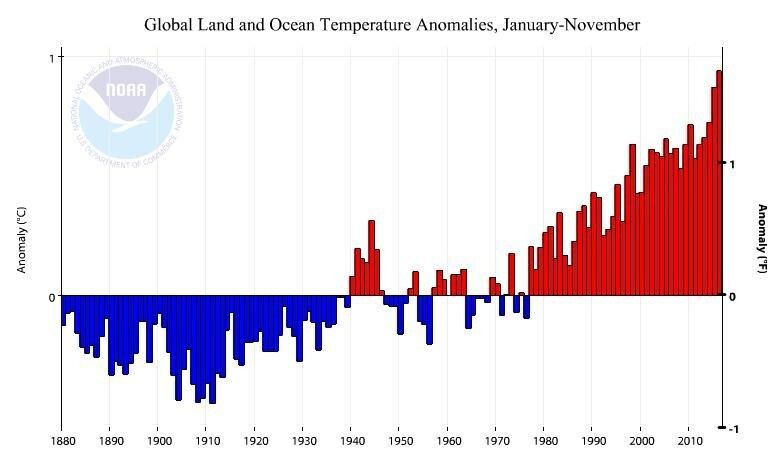 The temperature rise post 1980 has been continuous ... reflecting the massive increase in scale of industrial activity in the post war years.